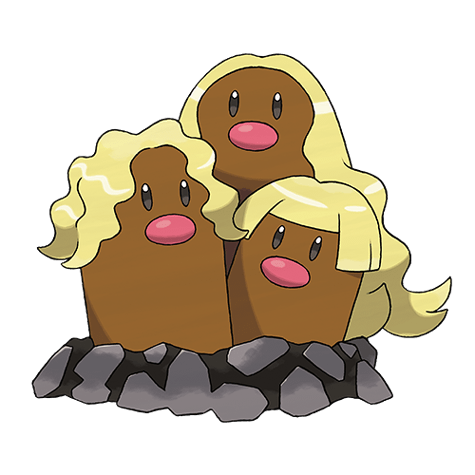 Familiar yet different, Alolan Pokemon are regional counterparts of the Kanto cousins. 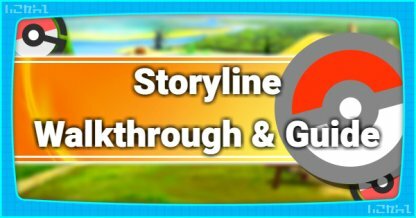 Learn how to get them & which ones are available in this article. 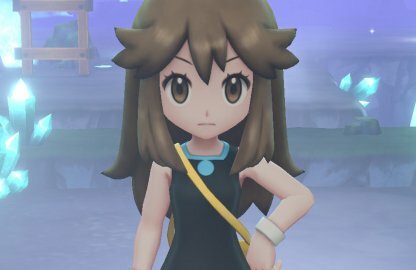 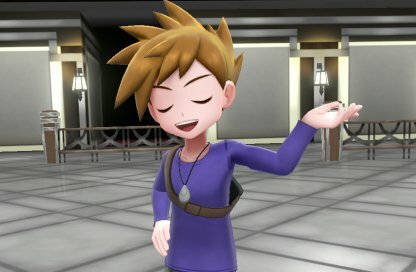 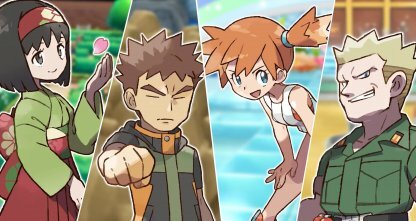 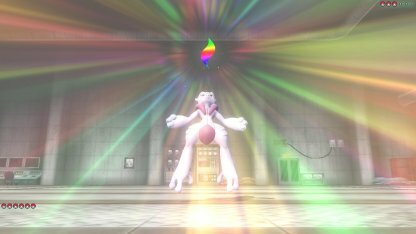 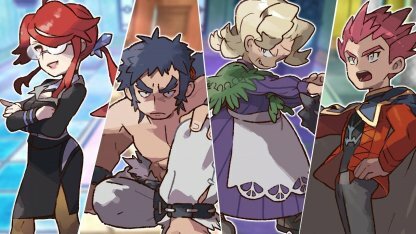 Some NPCs in Pokemon Centers will trade Alolan Pokemon for their Kanto counterpart. 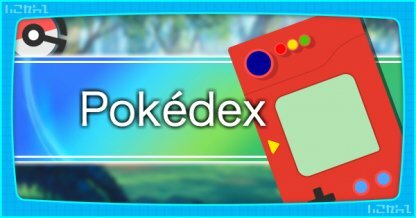 Make sure that you have the required Pokemon before talking to them for a trade. 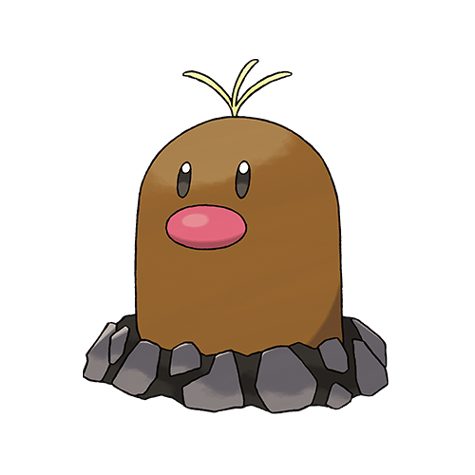 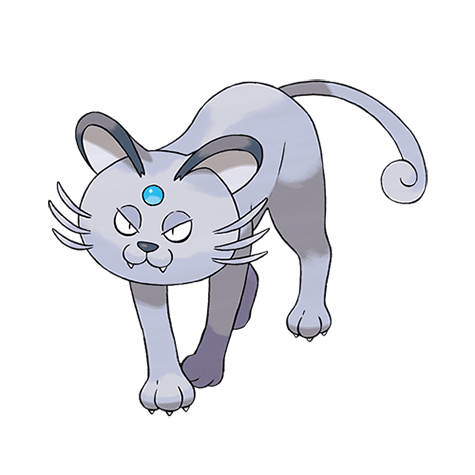 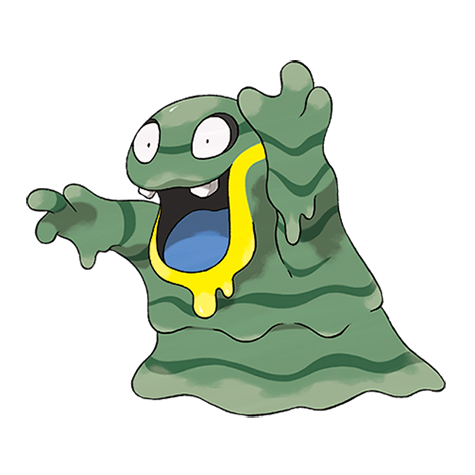 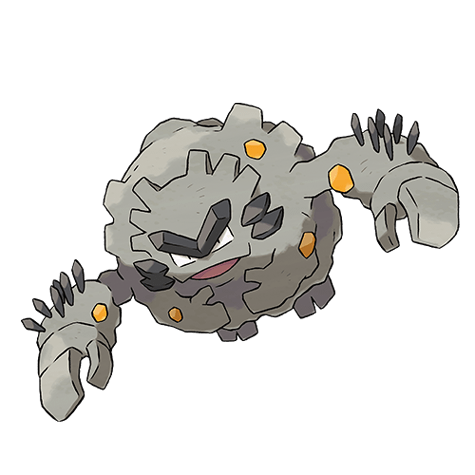 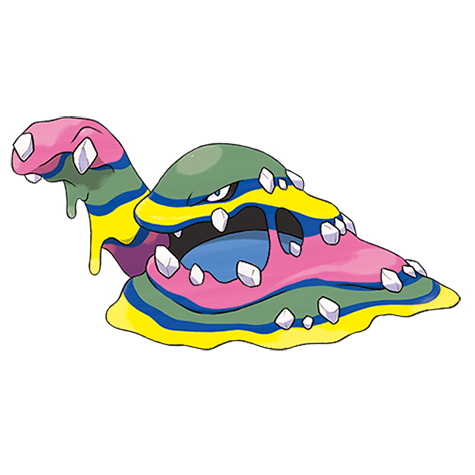 Alolan Pokemon are regional variations found in the Alola region. 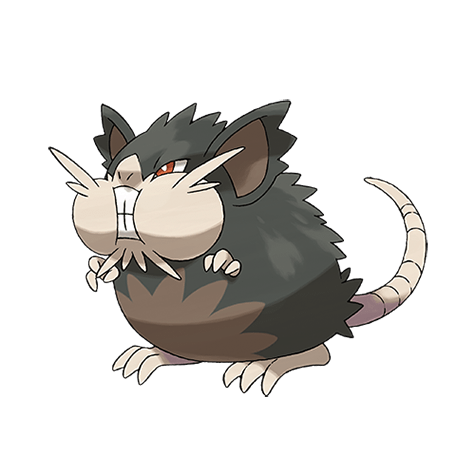 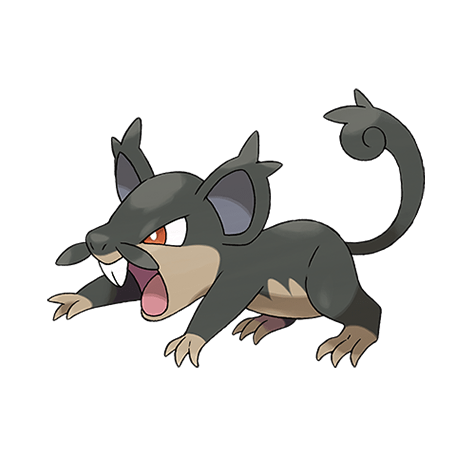 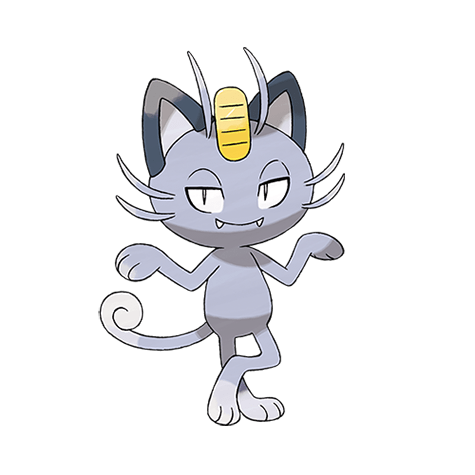 They've evolved to better adapt to the regional habitat which is different from the native habitat of their Kanto counterparts. 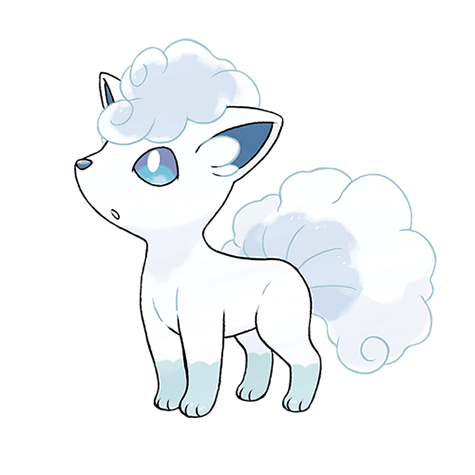 How Do Alolan Pokemon Differ From Kanto Pokemon? 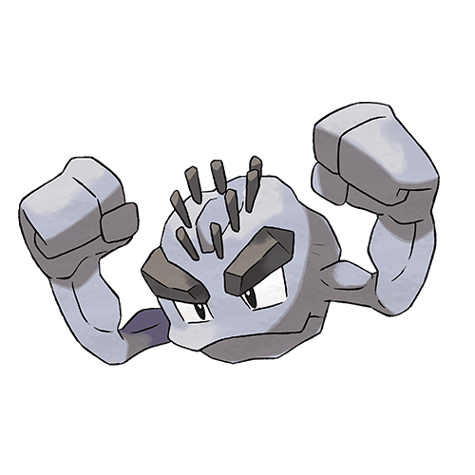 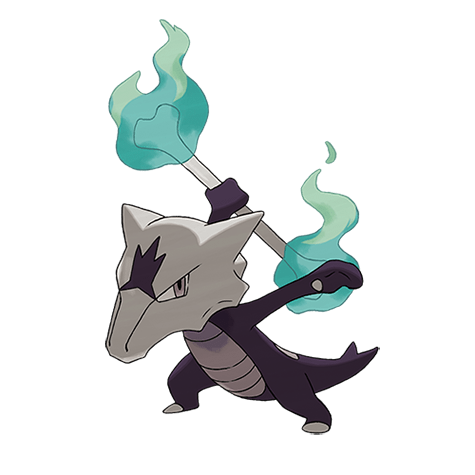 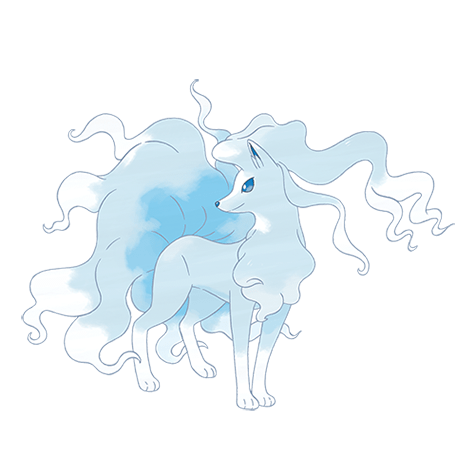 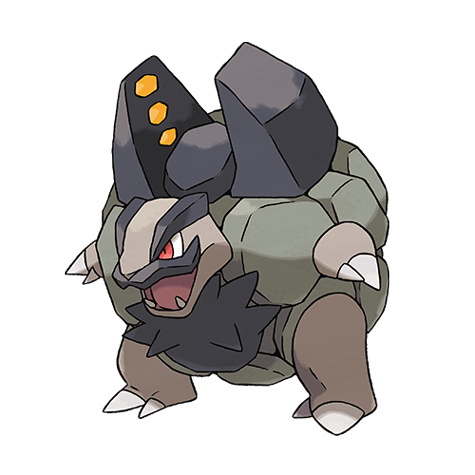 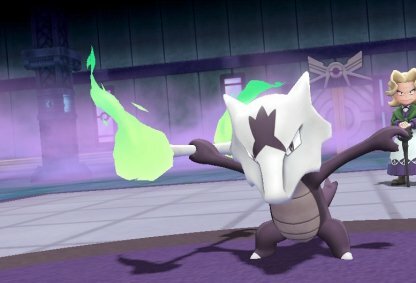 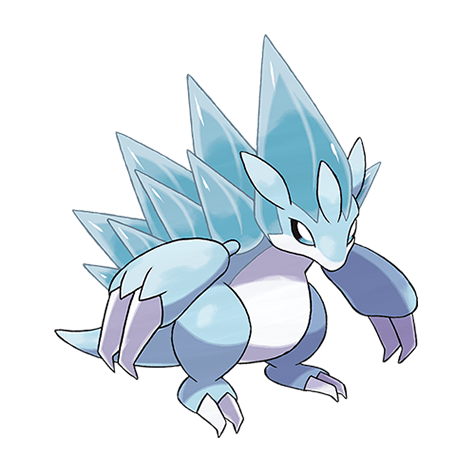 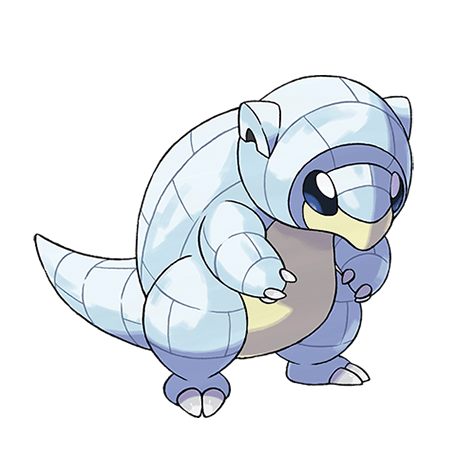 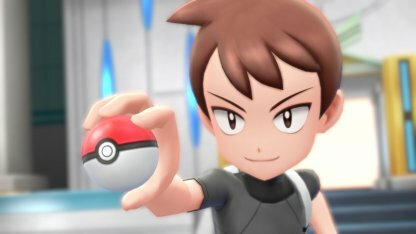 Aside from physical appearance, the type and base stats of Alolan Pokemon will have differences from their Kanto counterparts. 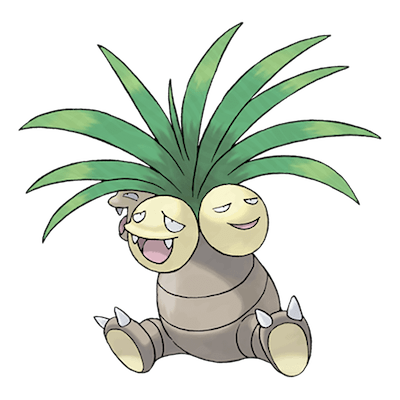 Let's use Exeggutor as an example. 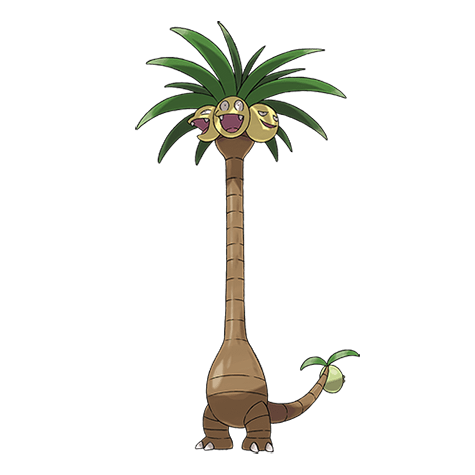 In this example, the Alolan Exeggutor has a more powerful attack but a slower speed compared to the Kanto version, but the total of the points remains the same. 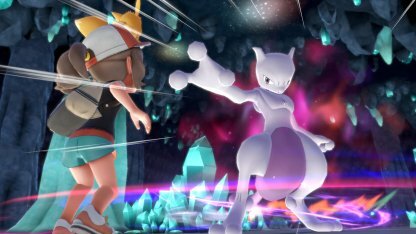 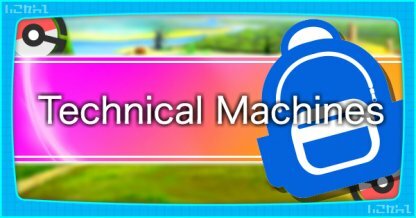 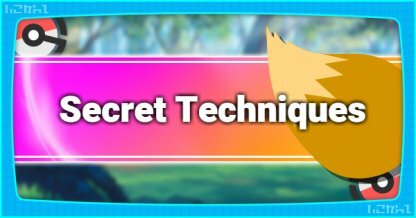 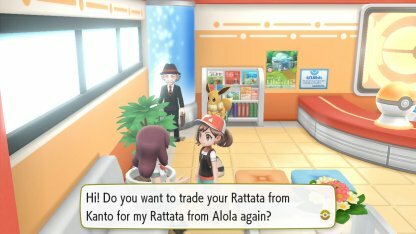 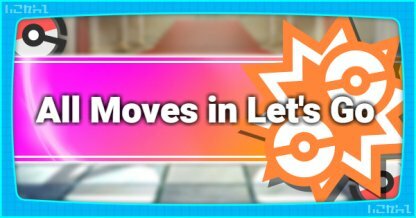 Certain NPCs located in Pokemon Centers will offer Alolan Pokemon in exchange for their Kanto counterparts. 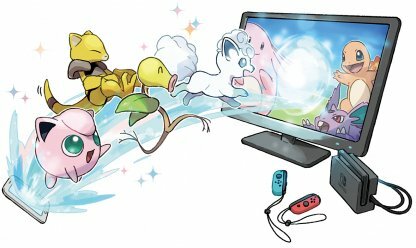 Talk to them when you have the Pokemon they want to initiate a trade. 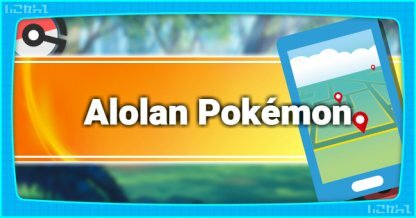 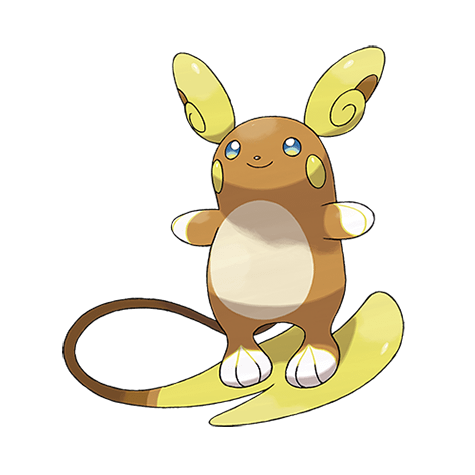 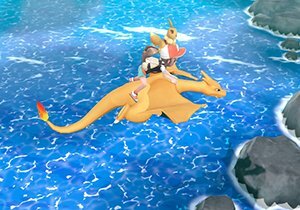 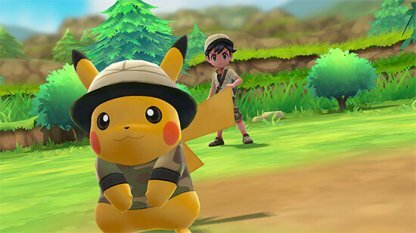 Aside from the regular Kanto Pokemon, Alolan variants can also be transferred from Pokemon Go to Let's Go PIkachu and Let's Go Eevee.